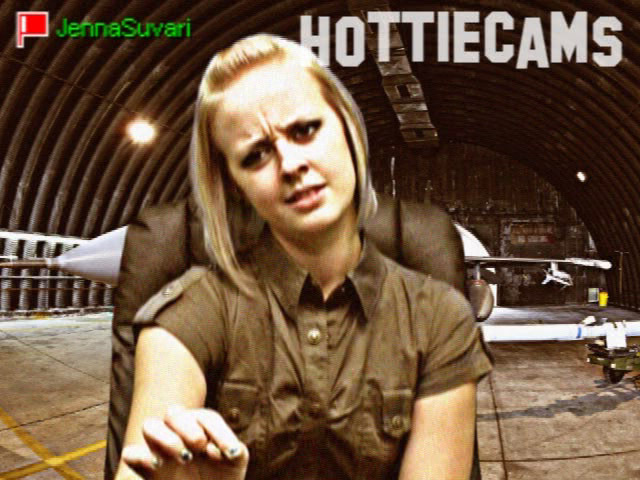 HottieCams.com is the third site added to the Bionic Intelligence network. Principal producer Steve Awesome's girlfriend at the time of launch came up with the name after researching its availability. The site originally featured a combination of user submitted and UseNet content that was similar to the current diluge of ex-girlfriend sites that litter the internet. That concept was dumped in 2004 and replaced primarily with licensed content from the aforementioned Juan Segura of SOBEGIRL. A large amount of material from American pornographic actress Bisexual Britni was also featured on HottieCams.com. Original material shot by Awesome was reassigned to the ModelTexans.com site during the reconcepting of HottieCams in 2004. A redesign in 2011 also brought along new and exciting original content. Videos with select models are shot in HD 3D 1080p video HD videos are also given the ''cammified'' treatment to downgrade their quality and give the view the experience of viewing the video as if it had been broadcast from a webcam.